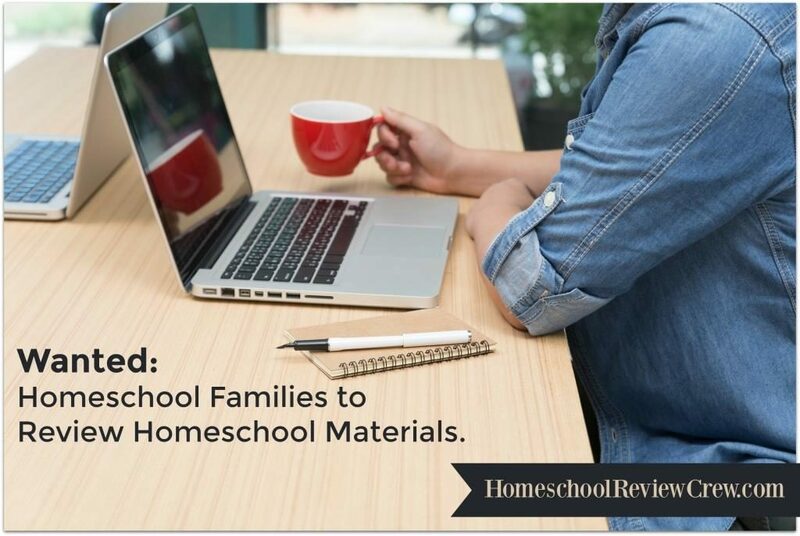 What do you do if you’re a homeschooling mom who sees an area with a need? 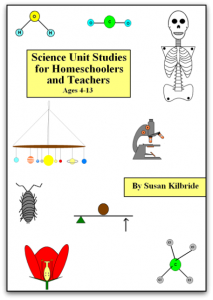 If you’re Susan Kilbride, who has a degree in biology, you create Science Unit Studies for Homeschoolers and Teachers. 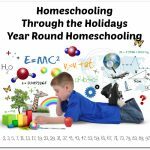 Her site, Funtastic Unit Studies, provides a wealth of information to homeschoolers while her book focuses on science. 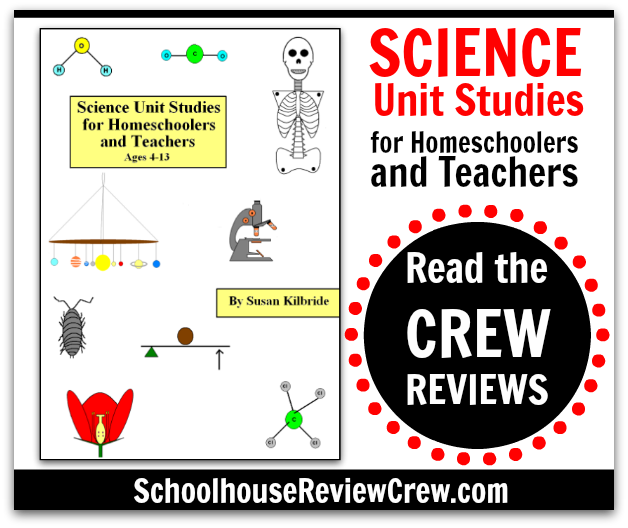 Science Unit Studies for Homeschoolers and Teachers is full of fun idea on how to teach science to your student. The first ten chapters are geared towards the younger age range of 4-7 years old while the second ten chapters are more for ages 8-13. 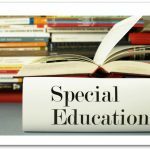 Each chapter focuses on a particular science concept teaching it through various fun experiments that use items around the house. A preview to what the book will be like can be seen by getting your FREE Unit Study on Atoms. Also available for free is another unit from the book on Plants. 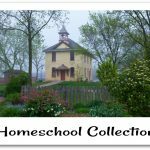 Since finishing the Science Unit Studies for Homeschoolers and Teachers that the Crew members are reviewing, Susan Kilbride has gone on to work on a history series Titled “Our America” as well as a Kindle ebook titled “How to Teach about Electricity for Ages 8-13”. 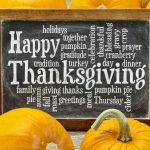 A big thank you to Erin S. of For Him and My Family for writing this introductory post.